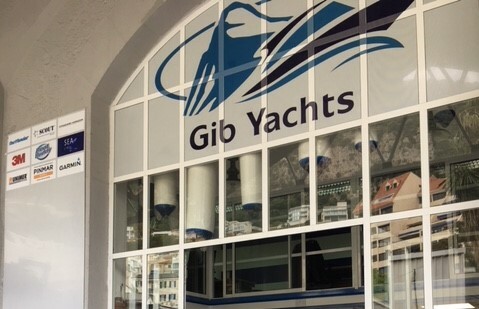 Welcome to Gibyachts a marine equipment and service provider within Gibraltar. Our aim is to deliver our highest service within the boating community, catering for yachts and local vessels. We will go the extra mile to fulfil your requirements, from shackles to anchors we can offer you the best deals. 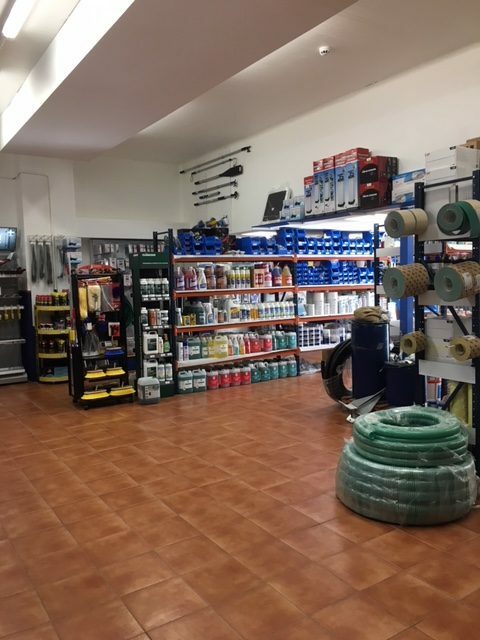 Whether you’re a complete novice or an expert, our range accommodates for all needs and tastes.​ We recognise our core customer base as the cruising sailor, the powerboat enthusiast, sports fisherman and local boating enthusiast. The growing fleet of mega yachts in the region has also become an important part of our customer base and we have broadened and deepened our assortments to meet their special needs. We’re Gib Yachts, here for all your marine equipment needs. Exclusive discounts for leisure & trade. You can get a quote for many of our products online. Select a category below to view products within that category or filter by brand.. or a mix of both! Don't forget if you can't find what you are looking for, give us all the details via the "Special Orders" link where we have a team of experts waiting to help.